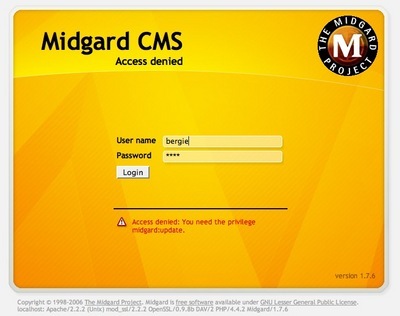 I’ve just committed the new login screen styling for Midgard CMS into the SVN repository. The login screen was designed by Piippunaakka with CSS by Joonas Bergius. 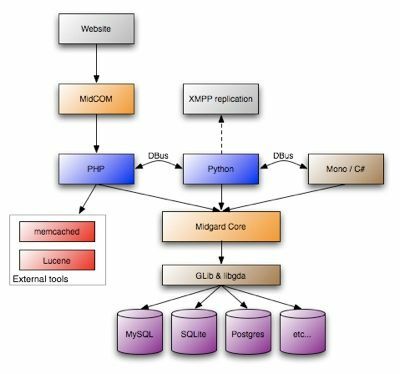 It will ship in MidCOM 2.6.0beta3 for testing purposes, and will be bundled into Midgard 1.8 final release.